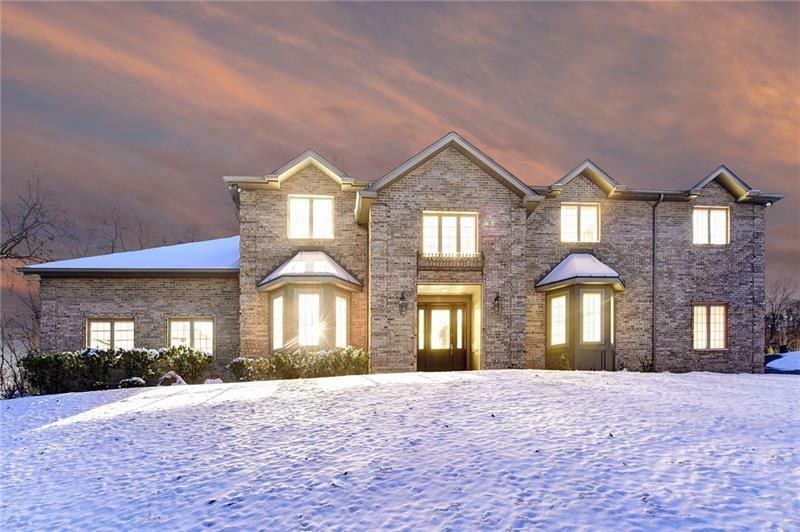 Welcome to this large sprawling home overlooking the "Manor at Hartwood". Walk in to this grand entrance with the open staircase leading to the upstairs. First floor has a large, beautiful kitchen with sliding doors leading to the back patio. Backyard is level and a great space to entertain. Tons of natural light in the living room. The first floor office with a gorgeous built in bookcase to handle anyone's book collections. Master Bedroom offers a huge master suite with stand up shower and jet tub. This home is one to see!